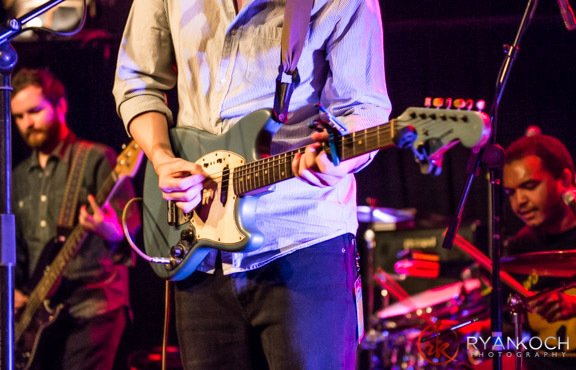 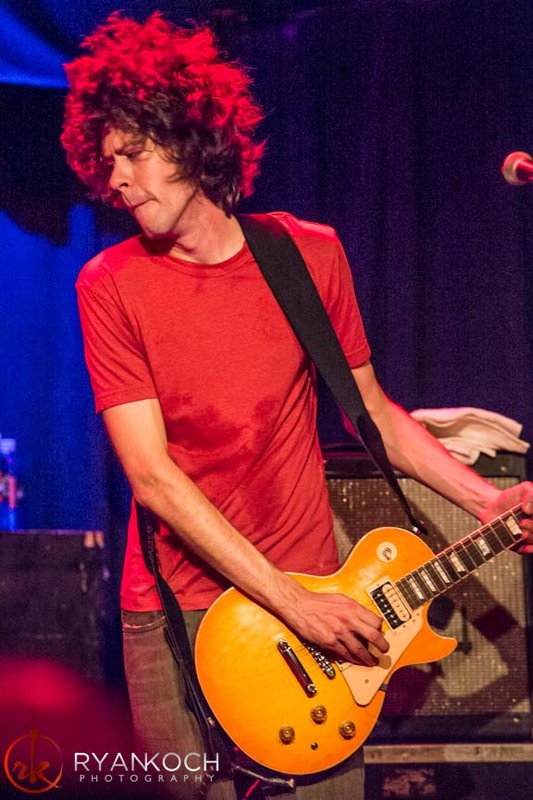 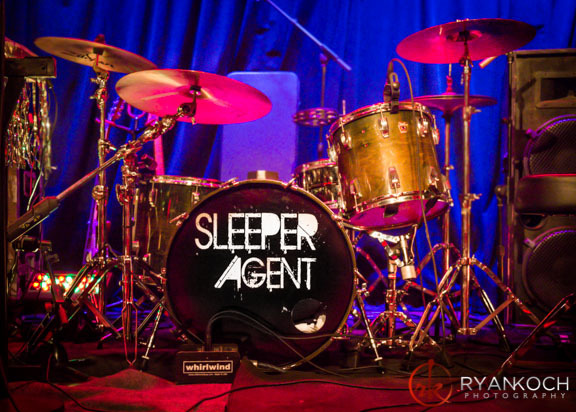 Live Concert Photos: Sleeper Agent | True Endeavors Presents: music, tours, tickets, mp3 downloads, concert pictures, videos, Madison WI. 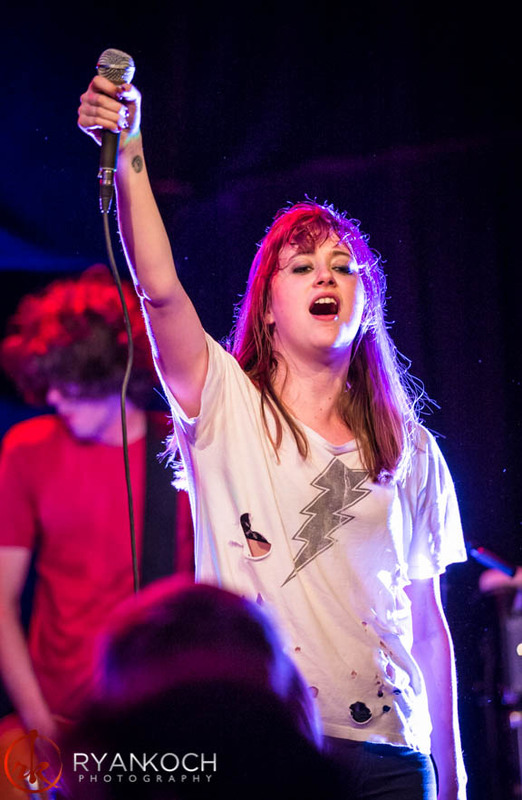 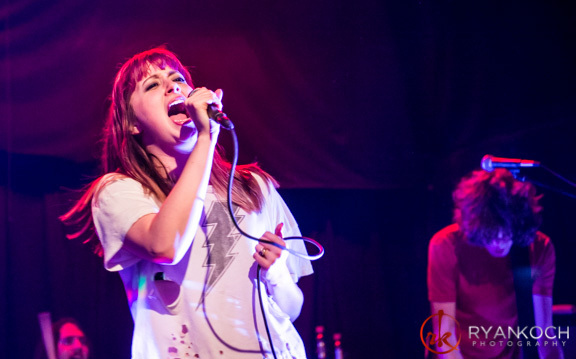 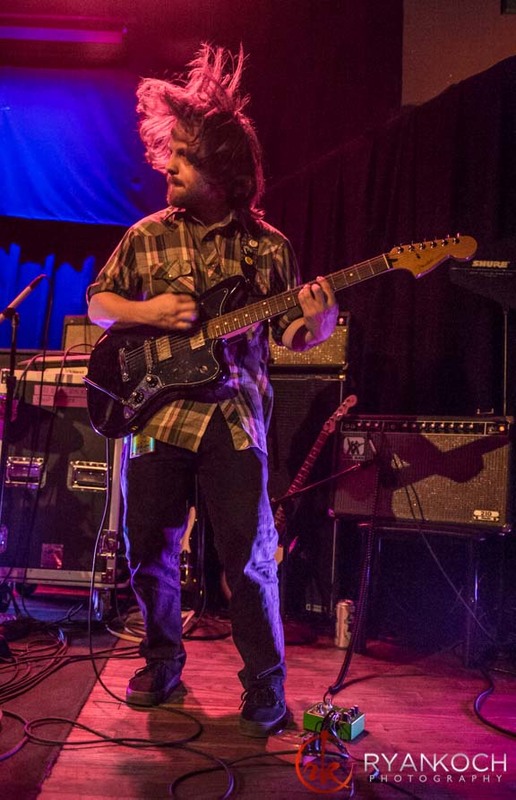 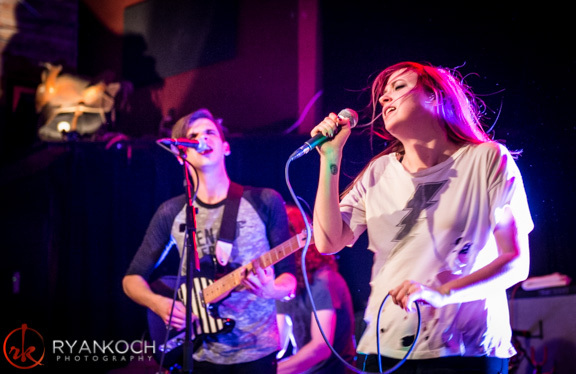 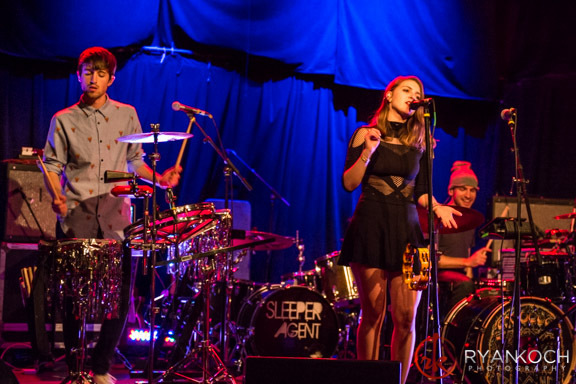 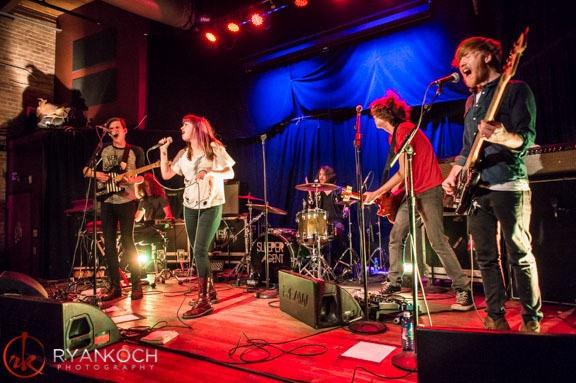 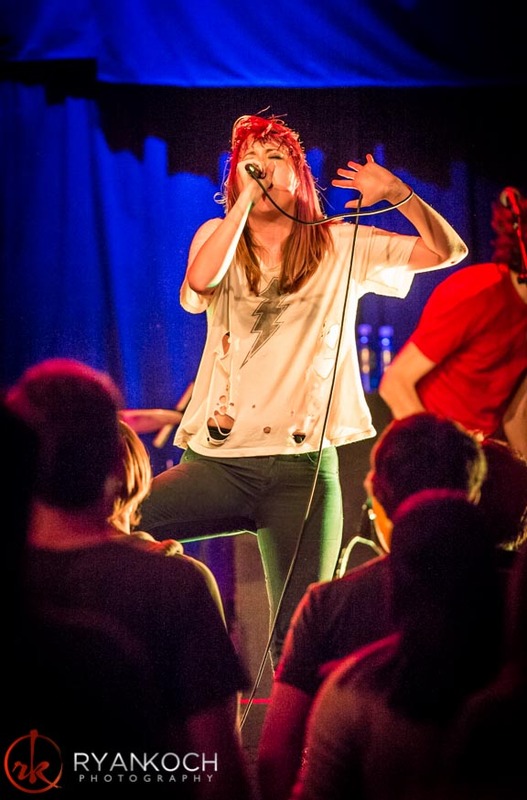 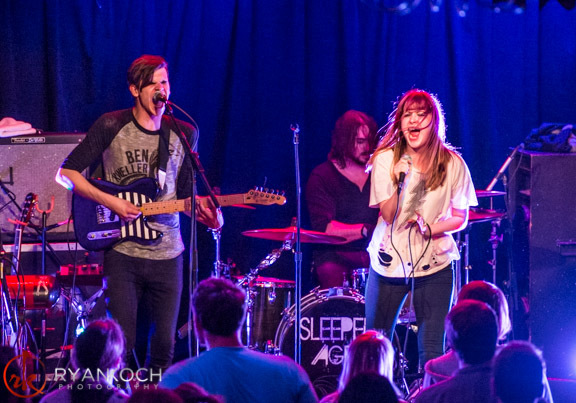 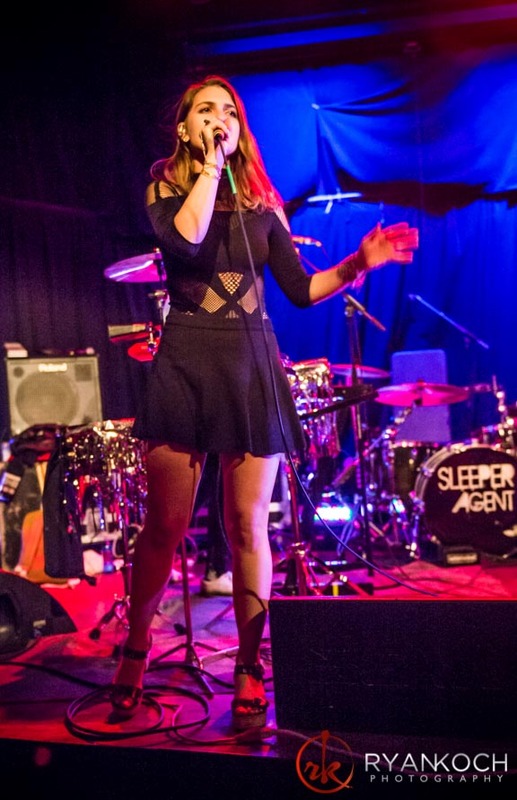 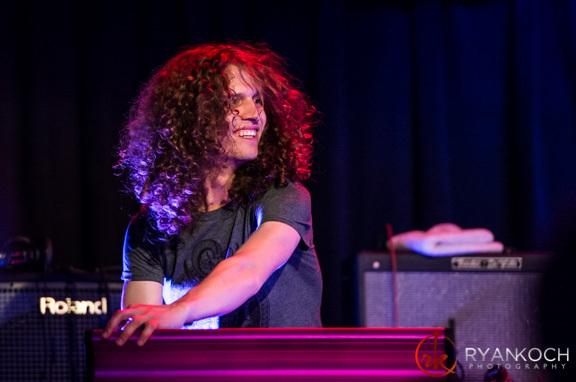 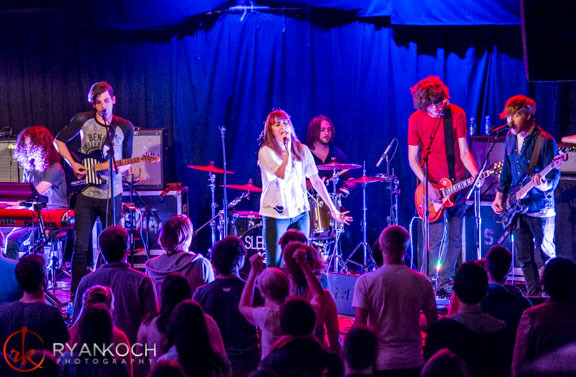 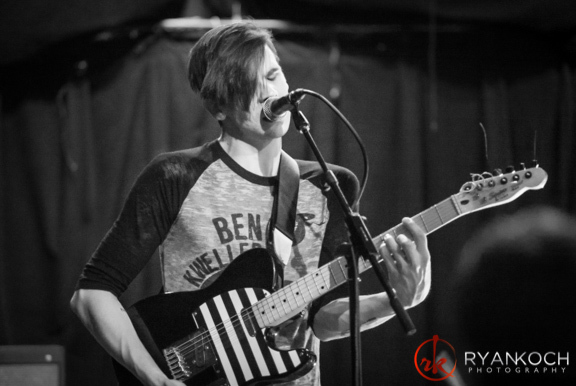 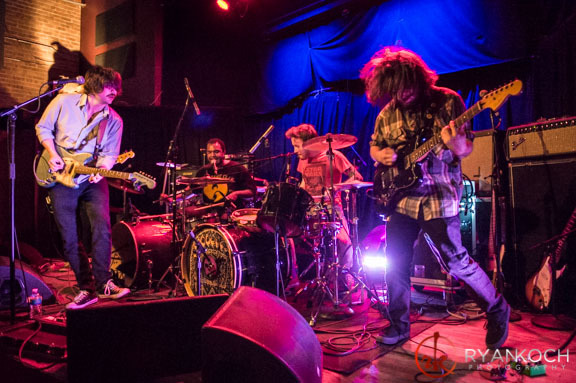 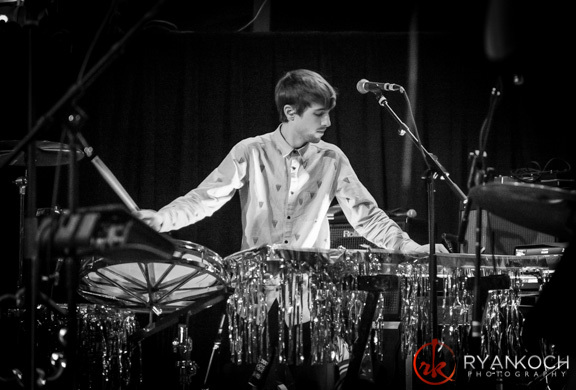 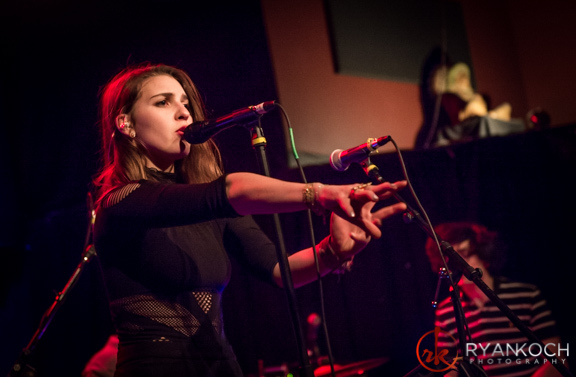 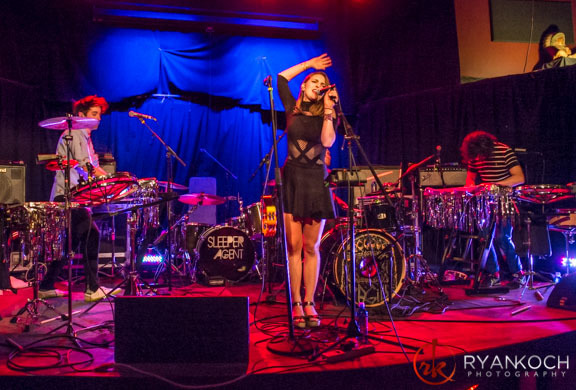 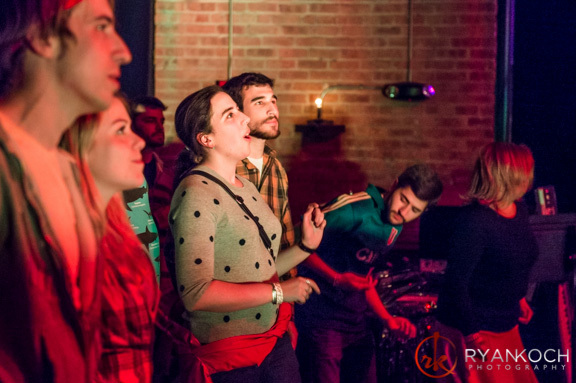 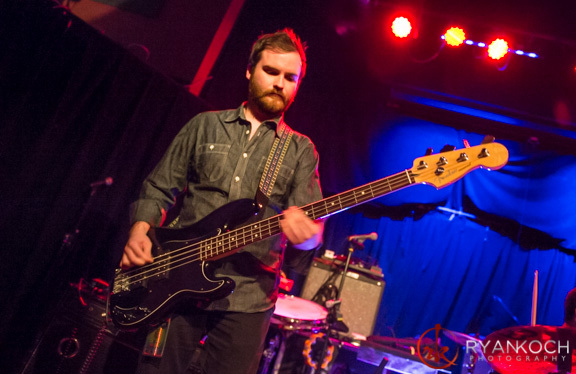 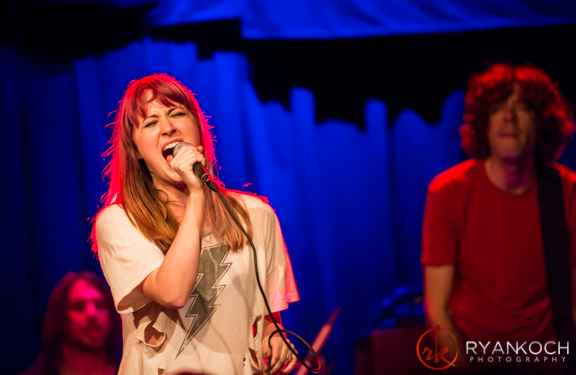 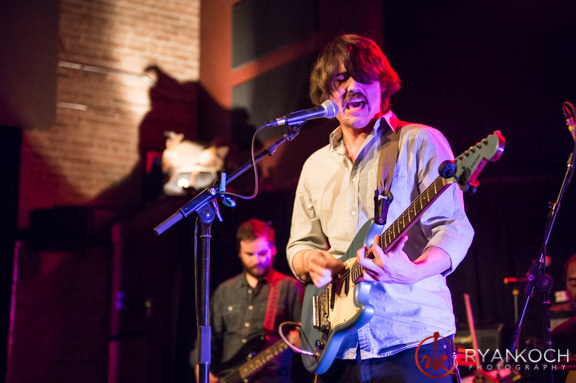 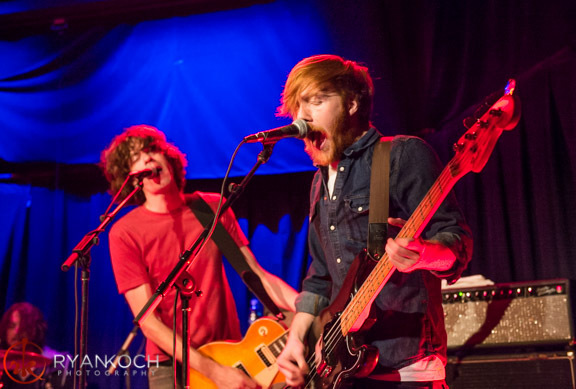 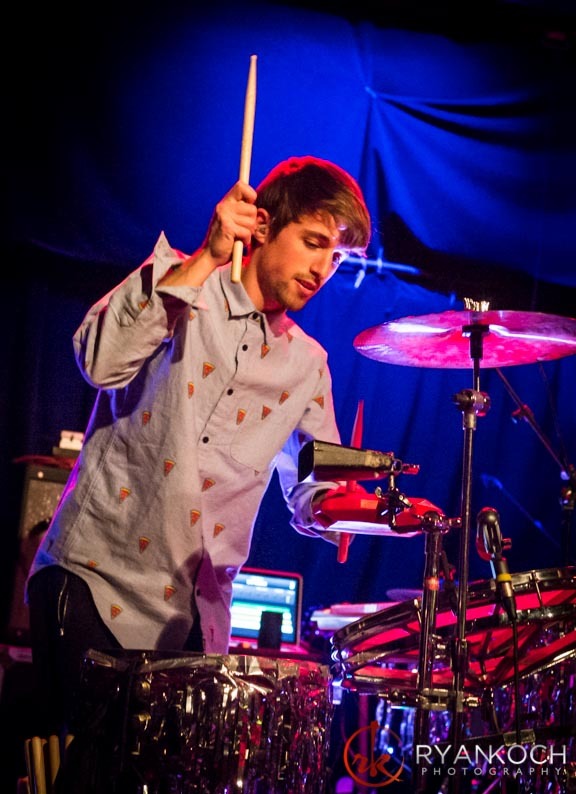 Earlier this month, photographer Ryan Koch caught the Kentucky-based Sleeper Agent live in action at the High Noon Saloon with support from Pagiins and Holy Child. 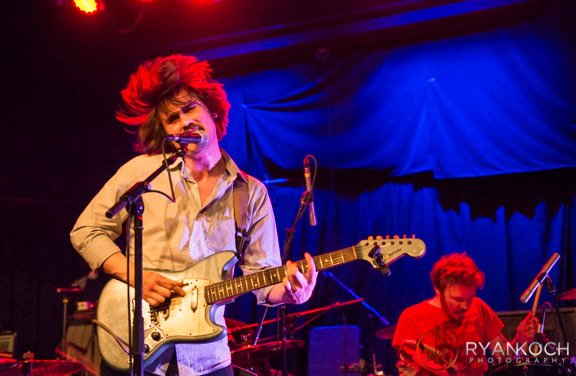 Check out his shots of this explosive show after the jump.